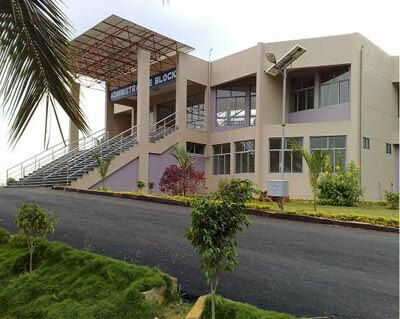 The Placement and Training Centre is provided with a well-equipped conference training room and separate, well-furnished rooms for interviews and counseling.Training & Placement cell which has associated with the Cocubes provides training materials and acts as bridge between employers and students. The Cell provides training to students in soft skills including art of Communication, Hidden Data of Communication, Discussion Decisions & Presentation, Quantitative Ability, Analytical Reasoning. 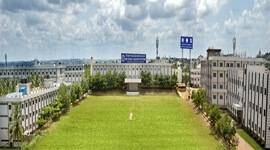 Companies are invited to the college by the placement team. 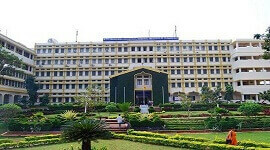 The details of the students opting for placement are sent to the responding companies. 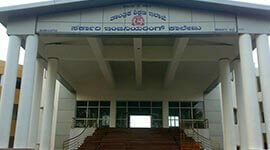 The company conducts interviews and offers employment to students . 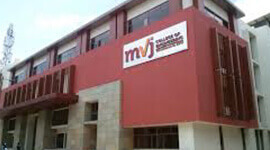 The campus has a Hostel for men, which can house nearly 150 students hailing from different states all over the country. 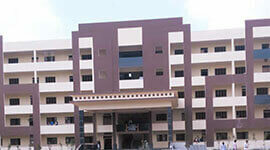 Students enjoy Library, Indoor and Outdoor Sports facility and a gymnasium inside the hostel. 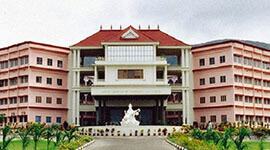 The College has an air-conditioned state-of-the-art hall which acts as a common platform for interface for students, faculty, and corporate personalities. It is in a theater-style setting with armchairs with folding tables with the capacity for accommodating 300 persons. It is well equipped with Interactive Board, LCD Projector and Wi-Fi connectivity which is suitable for international conferences, symposia, lectures, seminars, meetings and presentations. The college campus has gone Wi-Fi, enabling students to access the internet through the wireless router, anytime and anywhere in the campus. 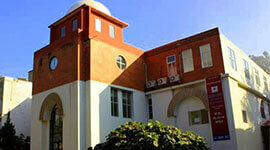 A Digital Library with an excellent infrastructure has been setup at the Library in campus. 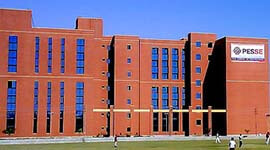 It is an advanced system which gives you simple and one step access to all your electronic resources. The Placement and Training Centre is provided with a well-equipped conference training room and separate, well-furnished rooms for interviews and counseling. Training & Placement cell which has associated with the Cocubes provides training materials and acts as bridge between employers and students. 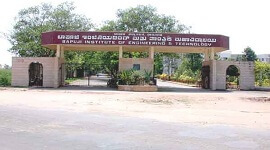 The APSCE campus is sprawled over 104 acres of land in the suburbs of Bangalore. 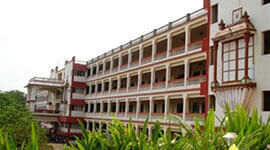 The College Canteen provides healthy and wholesome food to the students at a very affordable cost.